Vacuum cleaner happily does the cleaning. 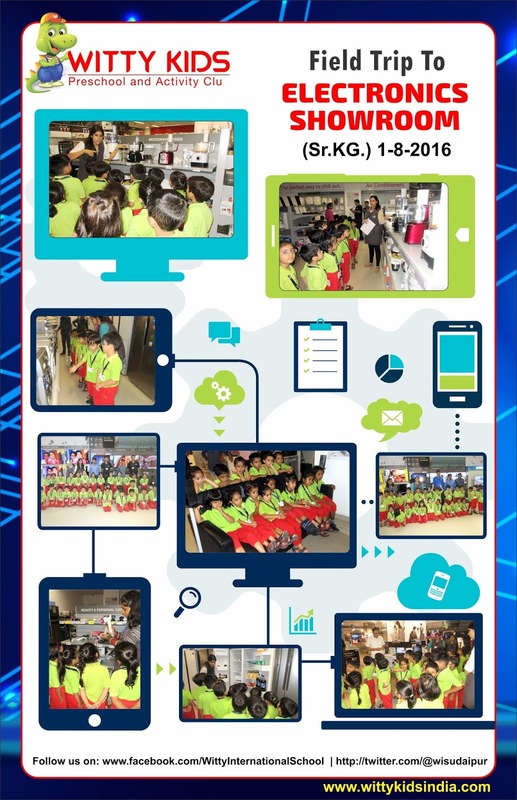 Children of Sr.KG were taken to the electronic store (Reliance Digital). There, they were introduced to various machines used at home in our daily life, along with their respective uses. Kids enjoyed watching various gadgets and home appliances and easily related them to their daily routine life.